One of the best ways to change your eating habits is to subscribe to the meal delivery service. Click on this button to check out our best meal delivery services reviews and choose the right company that will suit your needs. 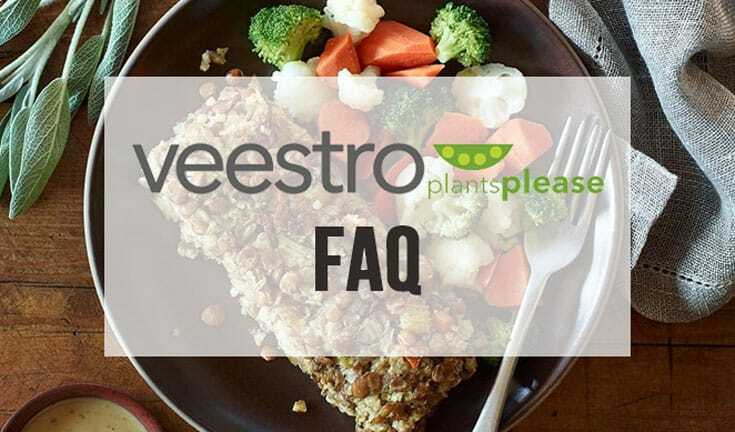 Do you have a hard time choosing the best meal delivery service for you? If so, check out our comparison archives to find out more about these companies and what they have to offer. You can save your money when you subscribe to the meal delivery service’s programs and shop online. If you are interested to see what coupons or promo code each company have to offer, just click on this button. 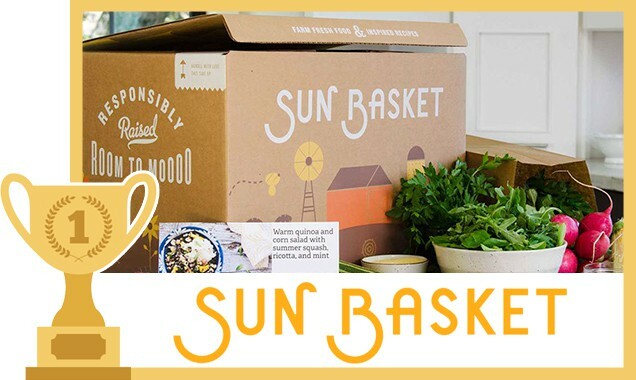 Leading the food kit delivery service industry, Sun Basket has distinguished themselves for their mouthwatering meals, quality ingredients, and reputable company values. 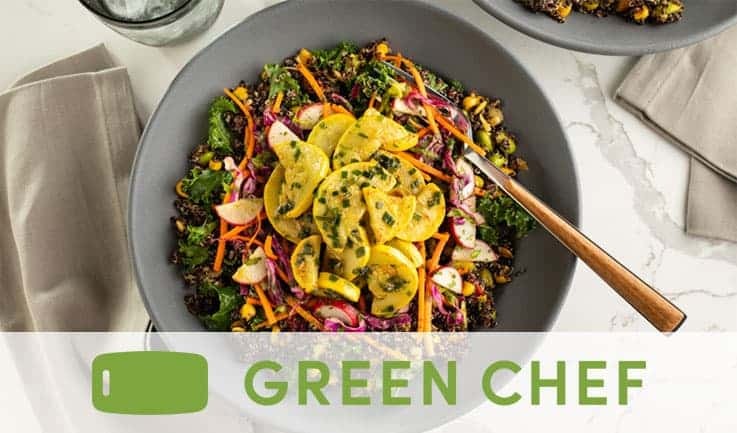 Proudly serving USDA Organic, non-GMO ingredients with savory meal plans that cater to a variety of diets, Paleo, Vegetarian, and Gluten-free included, Sun Basket is able to delivery recipes that are both healthy and delicious. 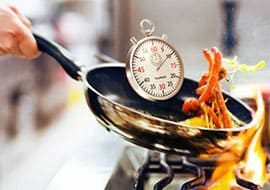 Each recipe comes with easy to follow instructions allowing you to grow your culinary repertoire with a meal that can be prepared in about 30 minutes. With options to choose from their classic meal plan or their family plan, Sun Basket helps bring healthy food to the table that everyone will love. 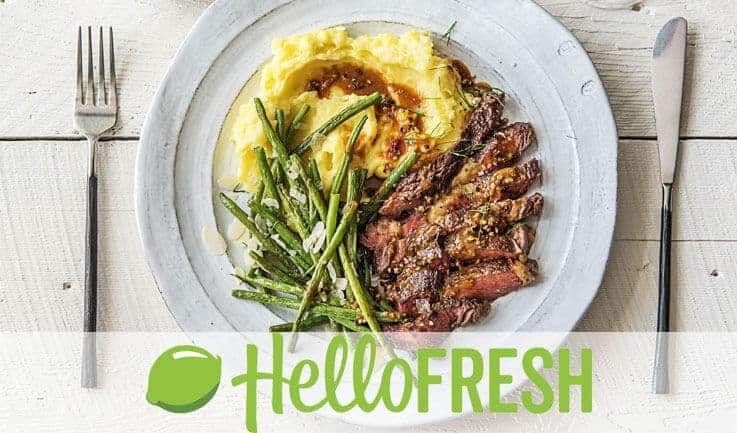 Home Chef is a great meal kit delivery service for newbies as they give you the flexibility to edit your order, skip a meal, and even pause your account whenever you need to. 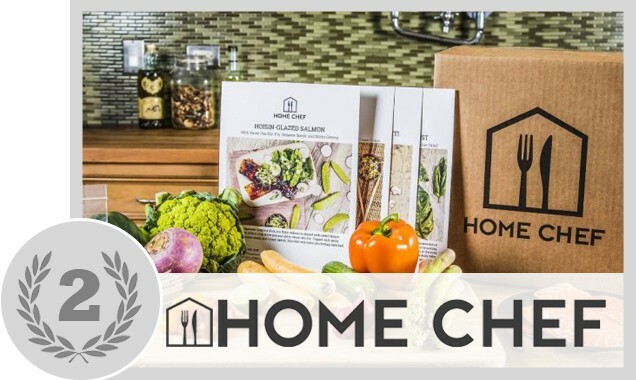 While some other companies lock you into a set meal plan, home chef boasts a flexible and simple subscription service with no binding contracts. 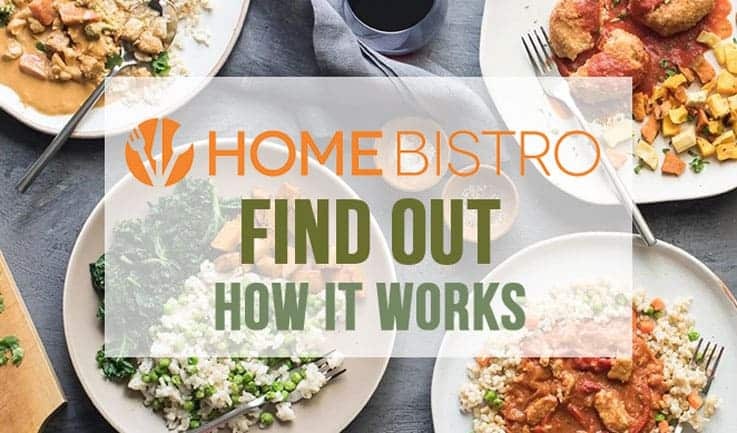 All the ingredients are fresh and properly portioned with meals that are easy to cook in 30 minutes or less on average—so that anyone can be a home chef. 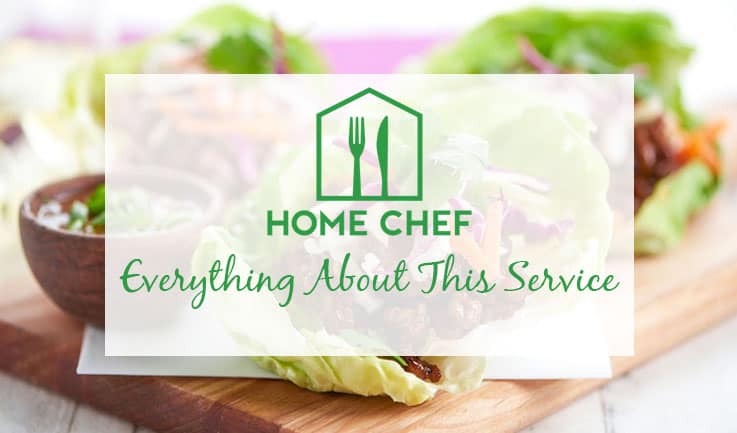 When you sign up with Home Chef they will create a taste profile for you based on a questionnaire, so that you only get foods that match your profile and nutritional needs. Further, in -addition to their diverse menu, Home Chef also offers delicious add-ons like smoothies and fruit. With farm-fresh, seasonal ingredients, Blue Apron offers high quality and nutritional meals that are easy to make and fun to eat. The company works closely with farmers to curate sustainable recipes based on what ingredients are currently in season, and their commitment to healthy farming practices ensure that all their meats are antibiotic and hormone-free. When you subscribe to Blue Apron, you can pick between the family plan, which serves 4, and a 2 person plan. 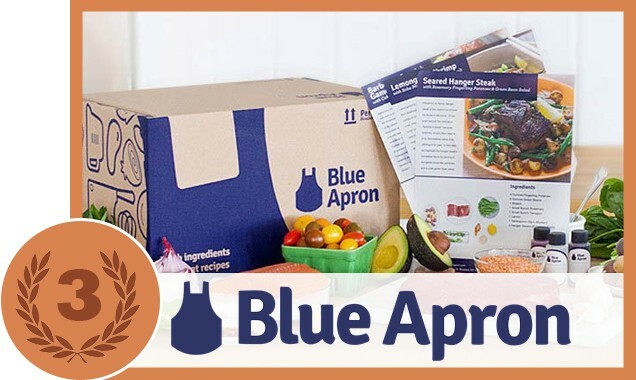 Meal planning with Blue Apron is extremely simple as you can choose from the company’s original recipes online and plan weeks in advance what boxes you would like to receive and when. With so many different companies now offering meal kit services, there are seemingly endless options of cuisines to choose from. Whether you want to take a stab at Indian food, Chinese, Italian, or another type of cuisine, you can try dishes that you would never have prepared at home otherwise—and improve your culinary repertoire in doing so. Part of the fun of meal kit services is that you never have to get bored of cooking and eating the same foods meal after meal; you can switch up your menu whenever you please with recipes that make you a bonafide home chef. Between busy work weeks, raising children, and managing all the other tasks of the modern age, families and singles alike are busier than ever. 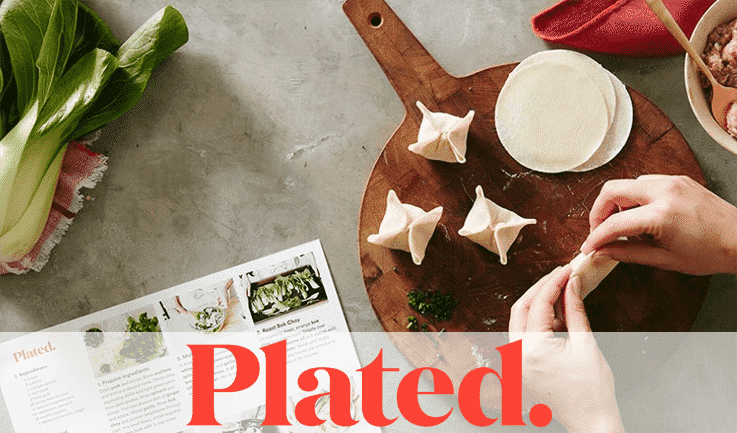 Rather than adding meal planning as another responsibility on your plate, you can take advantage of the preplanned and packaged meals offered by a meal kit delivery service. Forget making emergency runs to the grocery store because you lack an important ingredient to your dish, meal kit delivery services already come with everything you need for a healthy and delicious meal. Some services even offer pre-cooked meals that are ready to heat and eat. From the moment your meal kit arrives at your door, a culinary adventure begins for the whole family. Opening the box is like opening a present—and a very delicious one at that! This can be a great way to get small children excited about meal time and interested in learning about healthy foods, nutrition, and cooking. Even picky children who are normally stubborn eaters may find themselves digging in with ease because of the excitement of getting food delivered and trying to guess what’s inside. 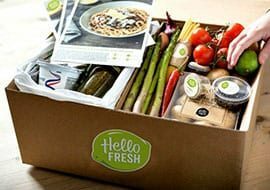 From families with small children to couples and even singles, opening a meal kit box and learning how to prepare a new dish offers enough fun to go around. Healthy meals require a lot of planning—something that can be hard to do if you don’t have much time. By choosing a healthy meal kit service, however, you can rest assured that you will get the fresh ingredients and quality nutrition that you’ve been missing—without the hassle of planning your grocery list days in advance. 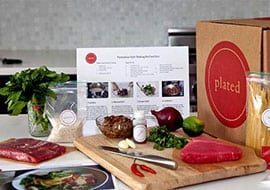 Most meal kit services maintain full transparency with their farming practices, food processing techniques, and ingredients, making it easy to find a service that fits your nutritional needs. One of the greatest aspects of subscribing to a meal kit delivery service, is getting to try new dishes with every box. 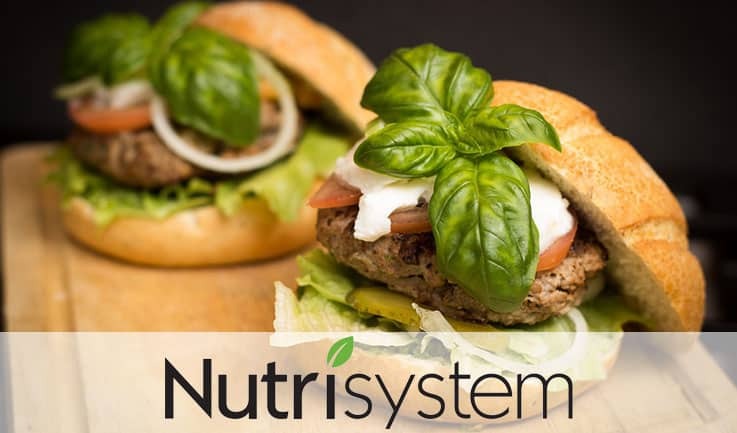 With a meal kit delivery service subscription you can take all this hassleout of meal planning with nutritious recipes delivered right to your door. 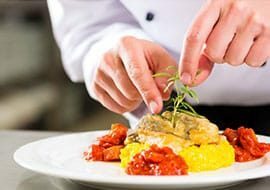 Turn cooking into a culinary challenge and don’t mind spending about half an hour cooking meal. 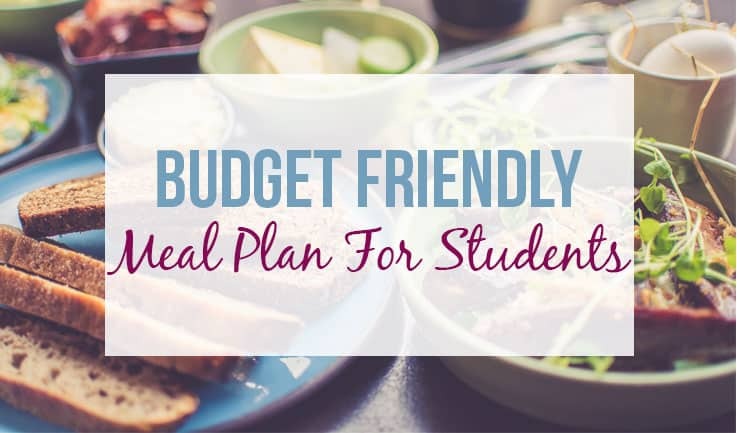 Depending on the meal plan you choose and the number of servings you need for your family, meals can average anywhere from as low as $5.00 per meal to upwards of $12.00. Partnering with farmers to create meals from locally grown, seasonal ingredients that are ethically and sustainably sourced. Starting a vegetarian diet is not an easy task. 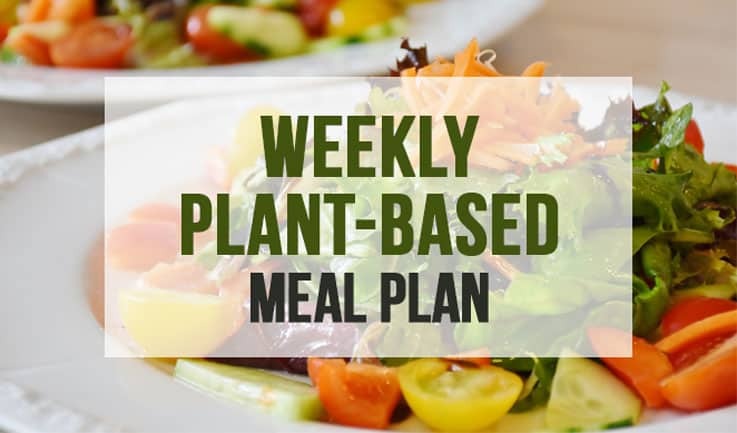 Creating a weekly nutritional and healthy meal plan and tasty, easy recipes can be a little challenging. Few individuals know which ingredients to choose for a well-rounded dish and are intimidated to begin with the plant-based eating program. But, that doesn’t have to be so hard. If you are reading this, the chances are that you need help in changing your diet. 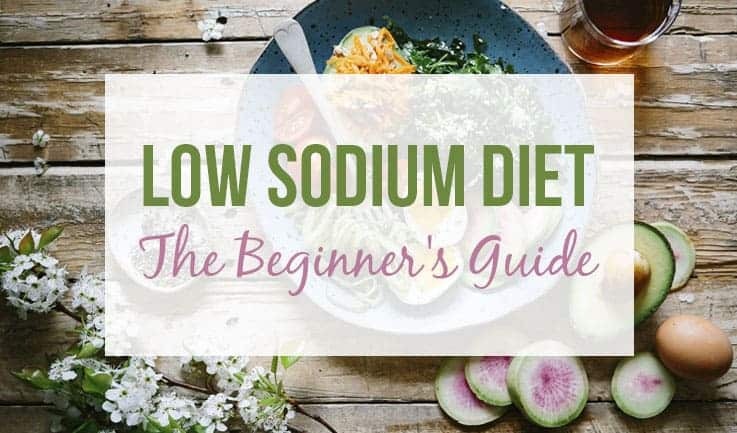 You will find you are not alone if you are trying to ditch the salt from your eating plan. Did you know that 40 percent of global population and 30 percent of Americans are suffering from high blood pressure? Take the Stress of Meal Planning Off Your Plate! With meal kit delivery services, anyone can learn to be a master home chef. This modern solution to home cooking makes meal planning fun and simple, creating a culinary experience for the whole family. 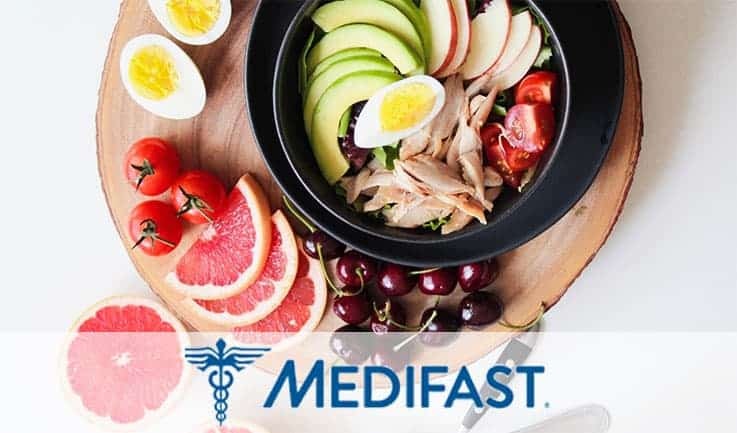 Whether you are looking to improve your cooking skills, or simply save yourself a trip to the grocery store, our top rated meal kit delivery services can be the perfect solution to a healthy, balanced, and tasty meal. Read our full review to learn more and subscribe to one of our top-rated meal kit delivery services today!